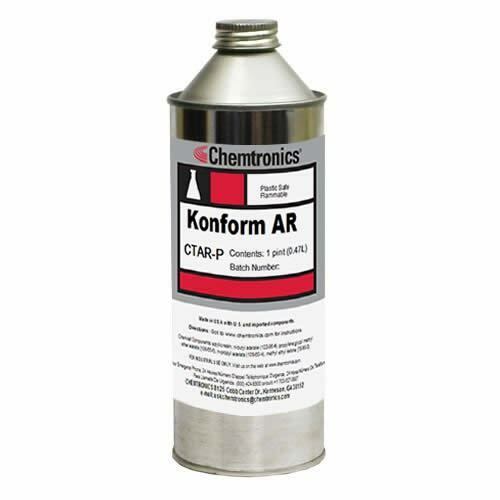 Konform® AR is ideal for providing insulation against high-voltage arcing and corona shorts. 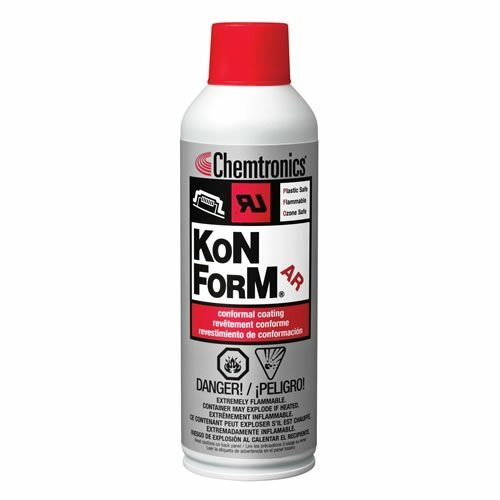 This extremely effective acrylic conformal coating provides a hard, durable protective barrier against humidity, salt, corrosive vapors and fungus for printed circuit board and electronic assemblies. 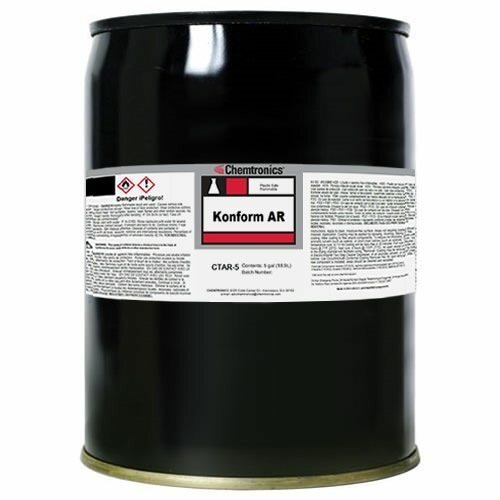 Konform® AR resin meets MIL-I-46058C, Type AR.